With just 117 wins over the last two seasons, the Charlotte Knights have decided to take a new direction with the storied franchise. Entering as general manager is Barrett Gilham who takes over a squad that went 65-97 a year ago and posted the second-worst ERA in team history. 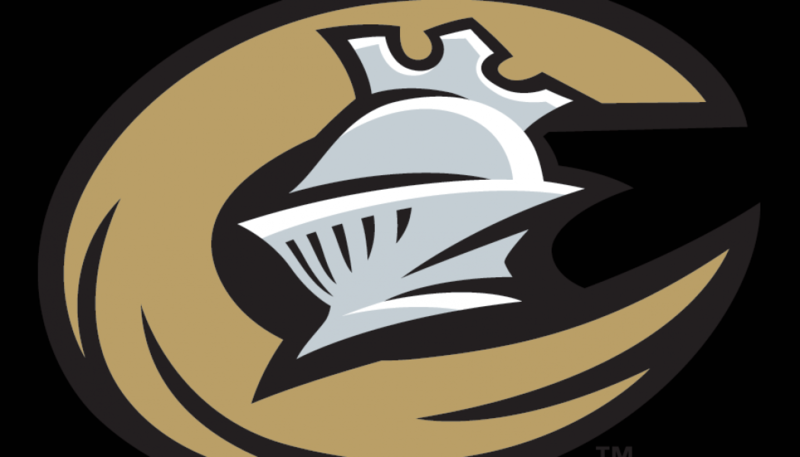 After missing the playoffs in the first two seasons of franchise history, the Knights went to the playoffs in 11 of the next 12 seasons including seven-straight seasons from 2016 to 2022. After missing the playoffs in 2023 they would return the next season and win back-to-back championships in 2025 and 2026. The Knights hit a high watermark with 110 wins in 2027 but missed a three-peat after dropping game seven to the Austin Bats in the Premier Cup Series. “The Knights had an outstanding run for over a decade. Their current situation will be a challenge, but we expect and our goal is to return to that level of success,” said Gilham. 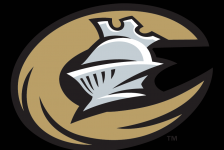 Gilham plans to keep on Orlando Mendoza, who served as the bench coach for the Knights for five seasons in their early days, and finished the season as the Knights’ manager for the final four games in 2029. “Mendoza is vary familiar with the organization and the team. We are going to evaluate everyone from the players to the front office during the upcoming season and see where changes need to be made,” said Gilham. The Knights have only two contracts that run past the upcoming season, but have $85.7 mil currently on the books for next season which might limit any major spending. The Knights finished eighth in the Frontier League standings a year ago. 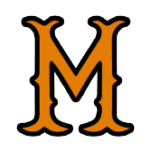 Steve MacKinney lead the offense with a triple slash of .304/.365/.491 with 20 HR, 87 R, 86 RBI and 12 stolen bases in 153 games. No other regular posted an OPS above .800 on the season. Trent Johnson tied his career-high with 18 wins and lowered his ERA almost an entire run from his career worst 5.02 in 2028. He tallied 189 strikeouts and posted a 1.32 WHIP in 223 innings.